In-building enterprise cellular system. 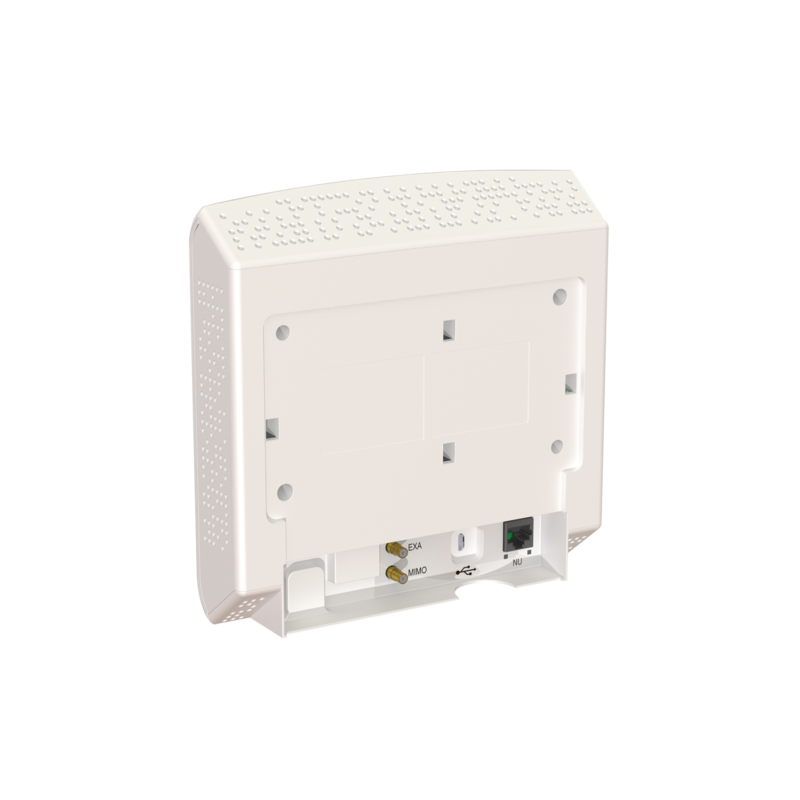 An active DAS hybrid that solves coverage issues for 3G/4G/LTE. Spotty cellular coverage, poor voice quality, dropped calls, and dead zones continue to plague employees and visitors in middleprise buildings. Cel-Fi QUATRA is an Active DAS Hybrid that solves this problem. It is an affordable, all-digital solution. 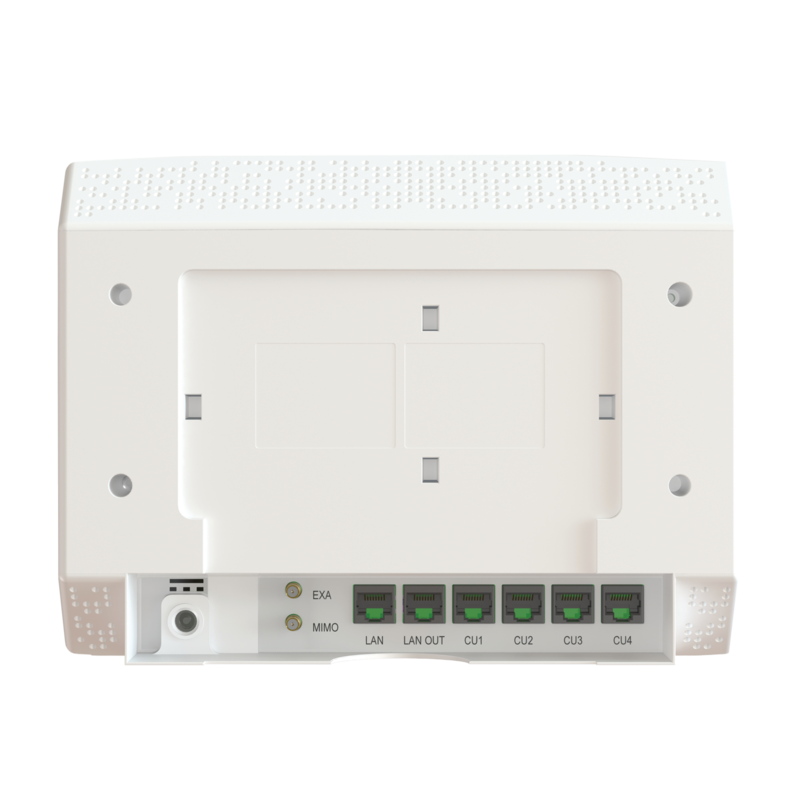 It provides uniform, high quality cellular signal throughout a building, and is scalable to the size needed. 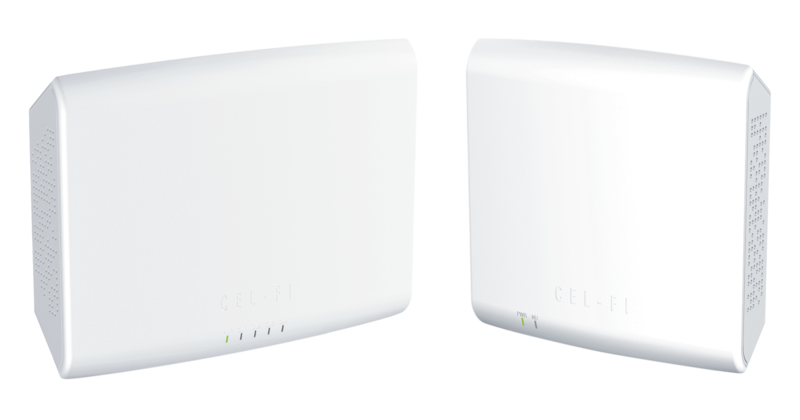 Cel-FI QUATRA is carrier approved and guaranteed network safe. A building’s occupants deserve great cellular coverage! The majority of cellular phone calls take place inside, but cell networks are outside. 80% of business users inside complain of poor coverage or dropped calls. 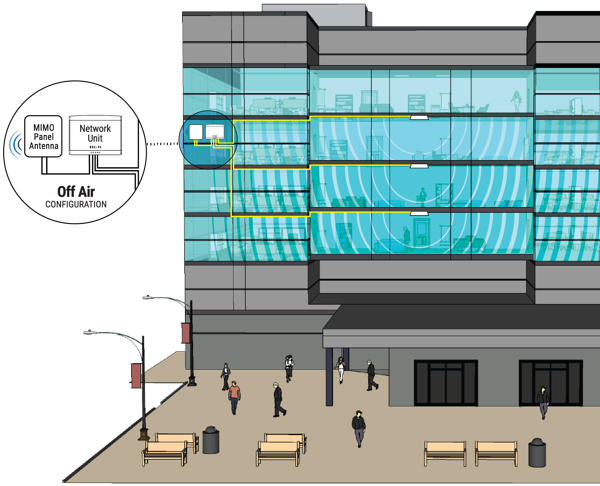 A building’s materials, while improving energy efficiency, will block or inhibit cellular service from the outside network. To exacerbate the issue, cellular coverage is increasingly not optional. In fact, cellular coverage can be considered a safety or even regulatory requirement depending on the region. Building owners need a high-quality solution that can serve the middleprise and not take a year to deploy. 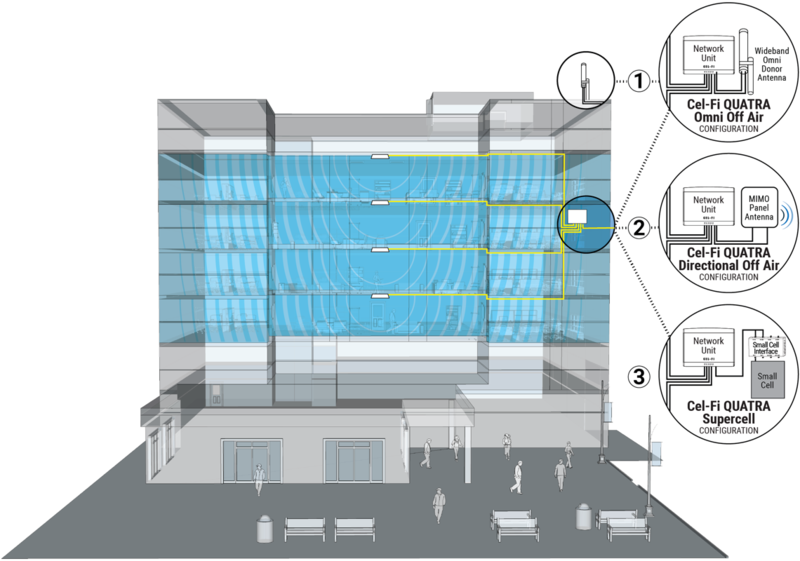 Cel-Fi provides the QUATRA Planner Tool to help installers select the appropriate equipment in the right quantity, to eliminate the heavy cost / time of the planning effort. The Cel-Fi WAVE Platform cloud-based portal enables an operator to monitor signal KPI’s, such as channel configurations, RSRP, RSCP, SINR, and systems gains, providing control and optimization guidelines. 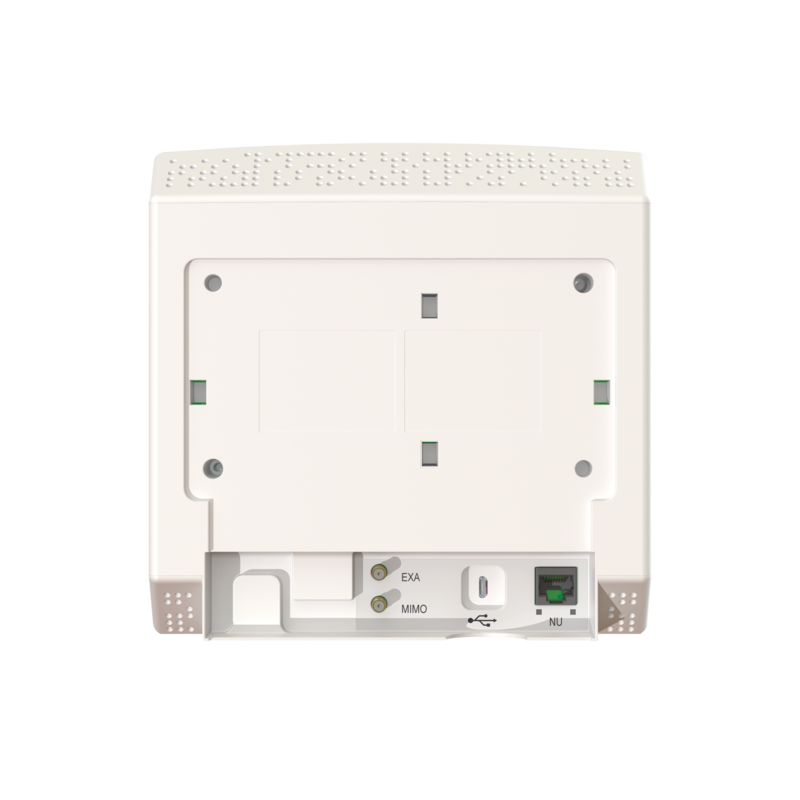 Cel-Fi QUATRA is an active DAS hybrid solution for delivering high quality in-building cellular coverage in middleprise venues. 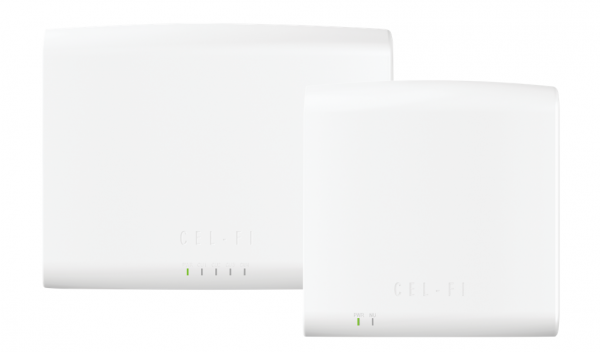 It combines the best of active DAS and the Cel-Fi technologies that have been widely adopted by carriers around the world. 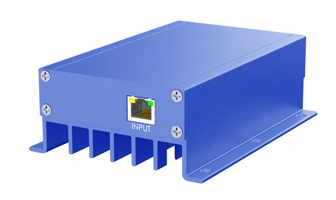 It operates in off-air mode or can be integrated with carrier small cell equipment and operated in distributed small cell mode, creating a Supercell. 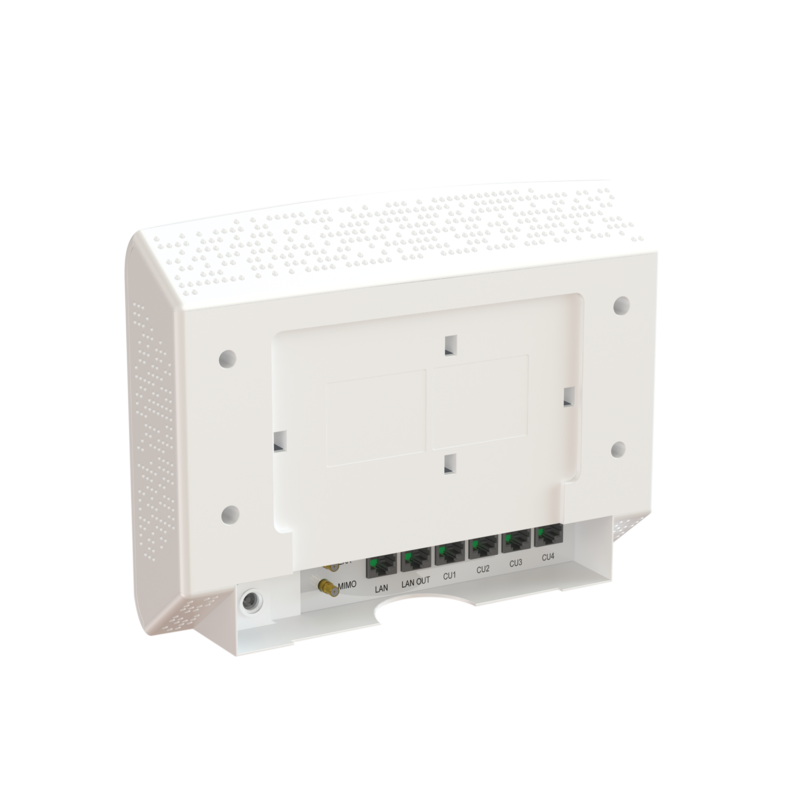 Cel-Fi QUATRA can be configured with components, for single or multi-carrier environments. Antenna Requirements: MIMO Quick Connect Female QMA, Antenna Connectors (50 ohm), VSWR <2:1, and Antennas should support appropriate device band frequencies. A small cell may be used as the donor source for QUATRA. 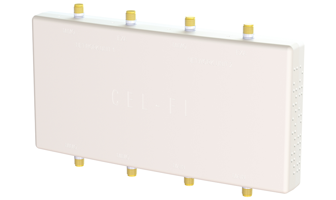 The Cel-Fi QUATRA Small Cell Interface (SCIF) simplifies RF connections between a small cell and NUs. It includes a main unit and all cables for a single NU. This adapter kits can be used to connect the QUATRA NU to a coaxial cable for additional antenna placement options. Provide for a coax cable to be included in an off-air install for QUATRA with the MIMO Antenna.